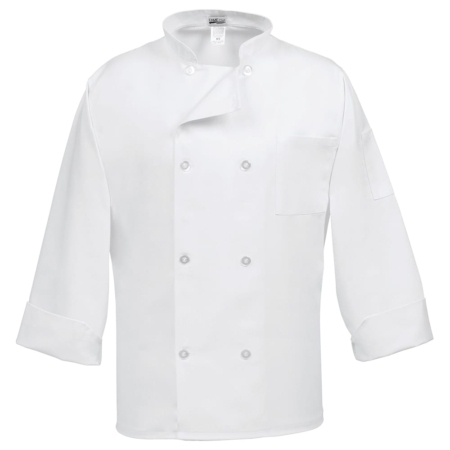 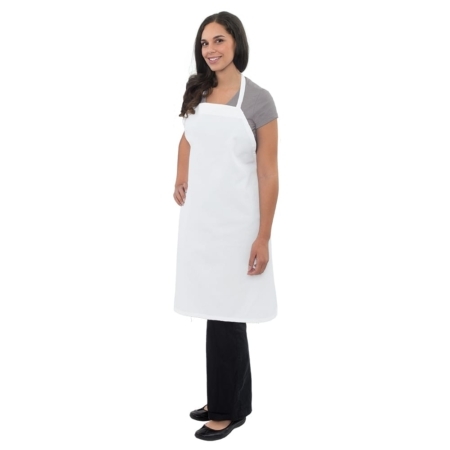 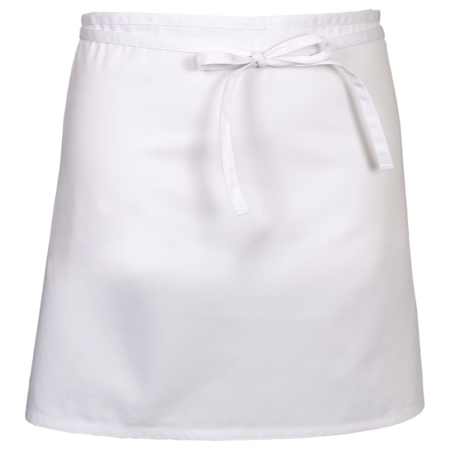 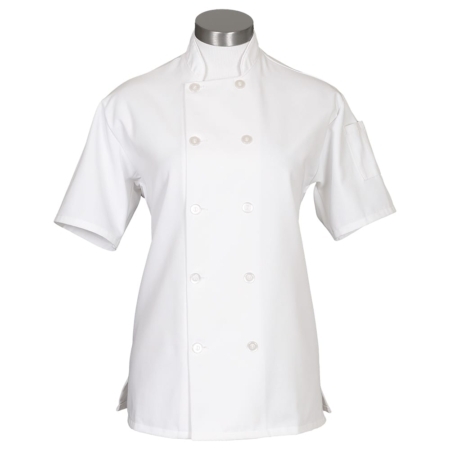 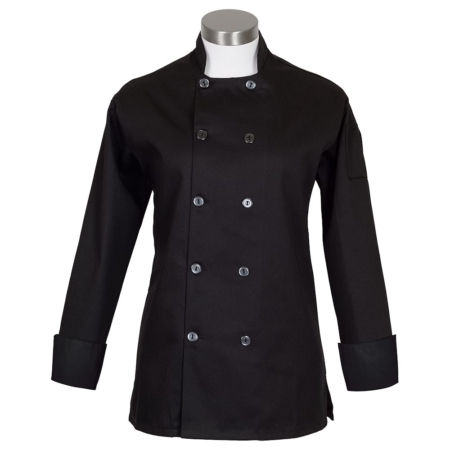 Ladies Chef Coat. 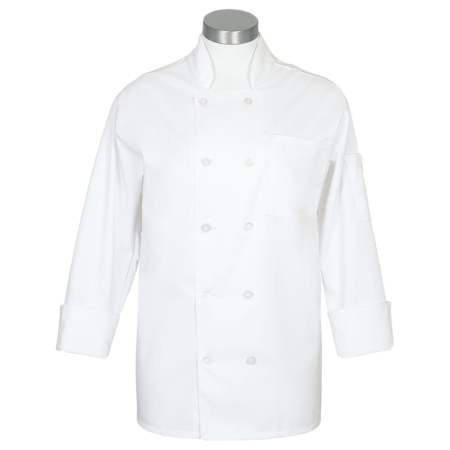 Tapered Waist, Long sleeve length. Side vents. 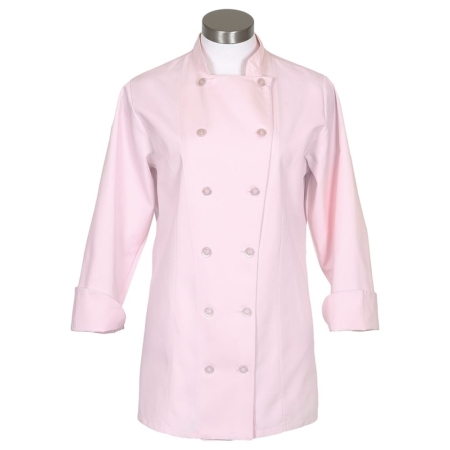 Thermometer Pocket, 10 Color Matched Pearl buttons. 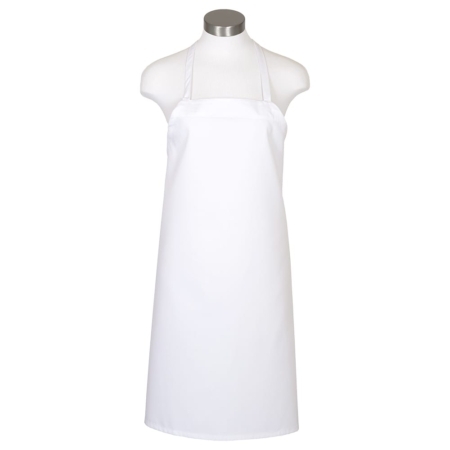 65/35 poly-cotton Twill Available in Black, White,Red, and Raspberry.